Cox is all about flexibility. The build-your-own-package approach is perfect for people who don’t want to pay for a bunch of channels they’ll never watch. And since there’s no contract required, you’re free to leave whenever you like. That’s flexible. 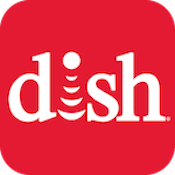 DISH is great for people who want a lot of bang for their buck and don’t mind signing a contract. You get a good variety of channels at an excellent price, plus the best DVR in the biz. If you can handle the contract (and the dish mounted to your roof), DISH is always a safe bet. If you want to see what’s available beyond Cox and DISH, simply enter your zip code to get an overview of all your local TV options. Data effective 8/3/2018. Not all offers available in all areas. Cox and DISH take very different approaches to packaging their channels. Let’s dive in and see what’s what. Cox takes a pretty unique approach to packages. Instead of offering several tiers that bump up the channel count, Cox offers a single base package as a starting point. You can then choose from various TV Paks of additional channels to add to that base package. This lets you build a personalized cable package where you only pay for channels you know you’ll watch. DISH follows the standard tiered package approach. There are nice, predictable bumps in channel count and cost with each tier, and the pricing is reasonable for the number of channels you get. America’s Top 200™ is probably the best balance of content and cost, but each package represents a good value. DISH also has a complete sports lineup, so whether you’re a fan of football, soccer, golf, or even cricket, there’s something here for you. The Cox Contour DVR is decent, with plenty of storage for your content. But the DISH Hopper 3 is in a league of its own. The Hopper 3 is by far the most powerful DVR on the market, with tons of storage, tons of simultaneous recording capacity, and an affordable price. Both of these DVRs are priced reasonably, but the Hopper is both cheaper and more powerful, making it the better deal. Still, $19.99 per month for the Cox Contour Record 6 isn’t bad. The Cox Contour box can handle six simultaneous recordings, which is probably enough for most people. Recording conflicts are still a possibility on busy nights, though—if you’ve got roommates with different TV preferences, you might be in trouble. The Hopper 3 aims to solve those recording conflicts by allowing a ridiculous sixteen simultaneous recordings. If you can max out the Hopper 3, we would be seriously impressed (or concerned). Both of these boxes have 2 TBs of storage, which makes the difference in recording capacity very interesting . . . The Cox Contour Record 6 can fit up to 340 hours of HD content in its 2 TB of storage. That’s a lot of TV! We think most users would be just fine with this. However, the Hopper 3 disagrees. DISH’s DVR can pack up to 500 hours of HD video in the same amount of space. For some context, there are 168 hours in a week. So, a full Hopper 3 would let you watch new content nonstop, around the clock for 2.97 weeks. No contest here. 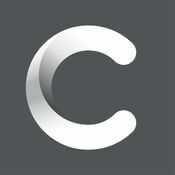 For your convenience, Cox and DISH offer apps for viewing your programs on the go—Cox Contour and DISH Anywhere. DISH also packs a little something extra in the form of Alexa connectivity. Let’s dive deeper. DISH’s Hopper 3 DVR offers another major advantage: Alexa integration. 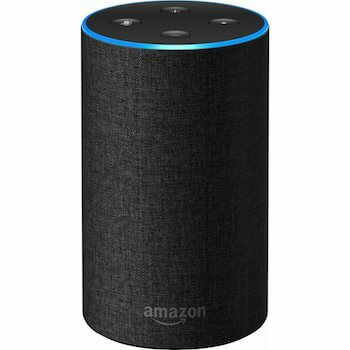 Amazon Echo owners can use Alexa to control their Hopper 3 with their voice. Available commands include changing channels, searching for programs, launching apps, and more. Hands-free voice control is great to use when cooking, cleaning, exercising, or doing any other activity where you need to multitask. Plus, you can’t lose your voice the way you can a remote control. What’s it like actually living with Cox and DISH as a TV provider? Good question—let’s look at the installation process and customer service you’ll get with these TV titans. The installation process for these two providers couldn’t be more different. Cox is a cable service. Many houses and apartments already have cable lines run to them, so installation is as simple as a technician hooking up the service. In fact, it’s simple enough that Cox offers a self-install kit. DISH, being a satellite service, requires a dish to be mounted to your home and aligned properly to receive a strong signal. This is generally going to be a job for a pro, which is why DISH offers free installation. That said, DISH goes out of its way to make the process painless, so don’t let this deter you. Cox and DISH each ranked well in our annual customer satisfaction survey, though Cox does sit a few spots above DISH. Both Cox and DISH offer useful support sites and online chat options, and they have good reputations for customer service. No matter which you choose, you shouldn’t have many problems with your service, but if you do, we think you’re in good hands. Time to break down the pros and cons of Cox and DISH. You can usually save a good bit of money getting your internet and TV service from the same provider. For Cox, we recommend the Gold Triple Play package. This package will get you 250+ channels, 300 Mbps internet, and unlimited calling for $129.99 per month. DISH doesn’t directly offer its own internet service, but it does partner with local providers to offer bundles to customers. Which providers and plans are available depends on location, but common choices include Frontier and HughesNet. 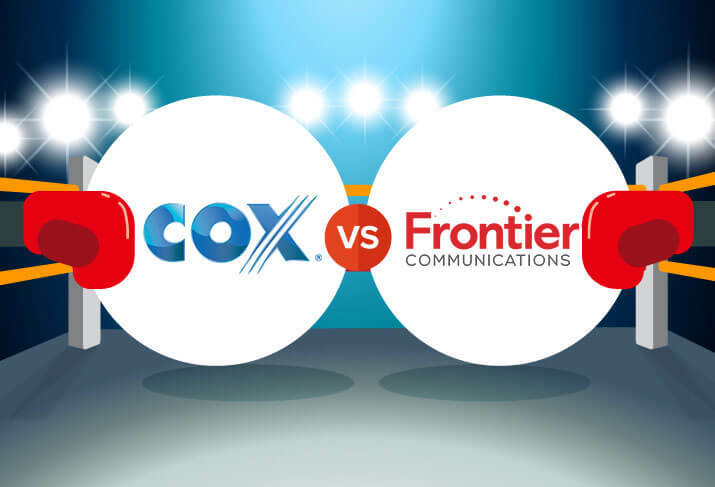 Deciding between Cox and DISH is hard. 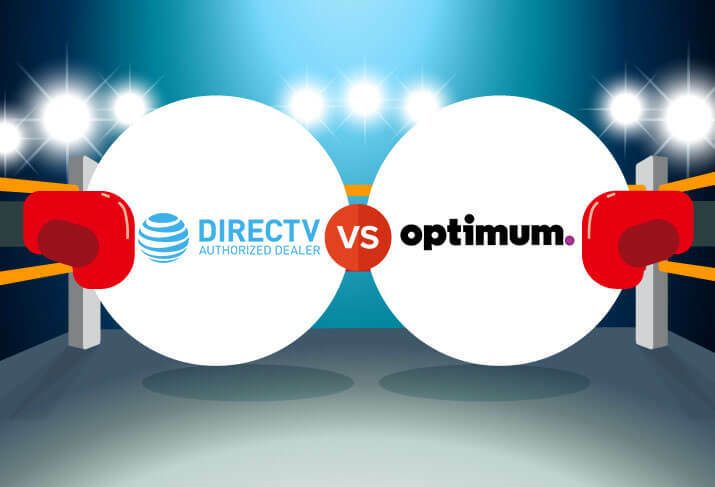 Both providers have their strengths: Cox offers customizable packages and a contract-free experience while DISH has more channels, a more powerful DVR, and generally cheaper pricing. Whichever you go with will depend on where your priorities lie, but both are great services—you can’t really go wrong with either choice. Does satellite TV still suffer from interference? Interference is technically possible in very heavy rain or snow. Most of the time, though, you shouldn’t see any problems. DISH advertises 99% signal reliability, and we think that’s about what you can expect. 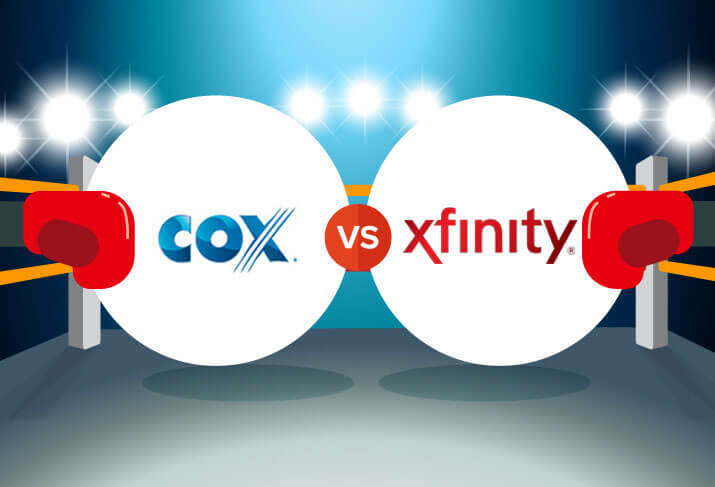 Does Cox or DISH offer the cheaper price? If the lowest price possible is your concern, DISH is the provider for you. The America’s Top 120™ package, at $59.99 per month, is cheaper than anything Cox offers, if only by a few dollars. Is DISH really available nationwide? If you have a clear view of the sky, you can get DISH service. The only hiccup is that you may not have many bundling options for internet in remote areas. Satellite internet is an option, but it tends to be slower and more expensive than other types of internet service.